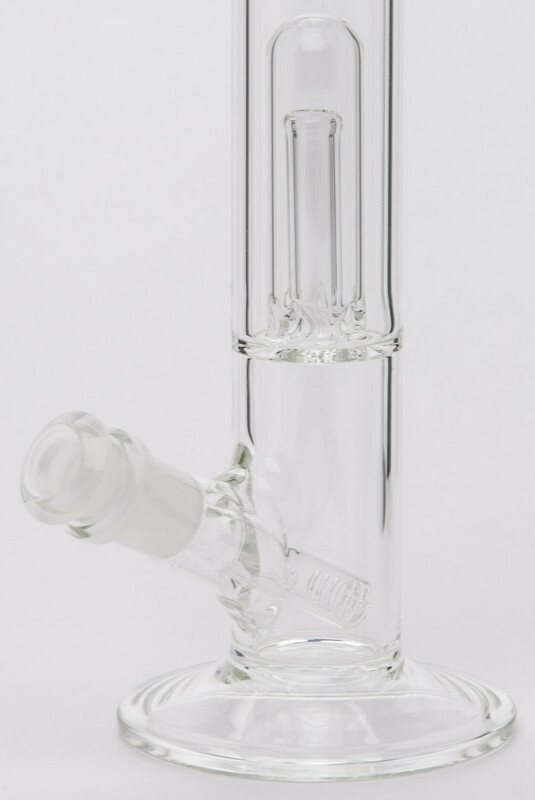 Dome percs offer a balanced combination of percolation and affordability. The two stage design allows multiple levels of diffusion on an easily recognizable technology. 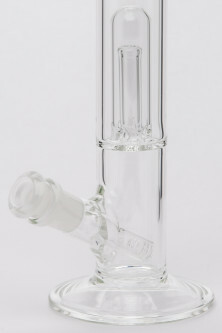 The dome percs are one SYN’s most successful designs because of the compact size and increased percolation.